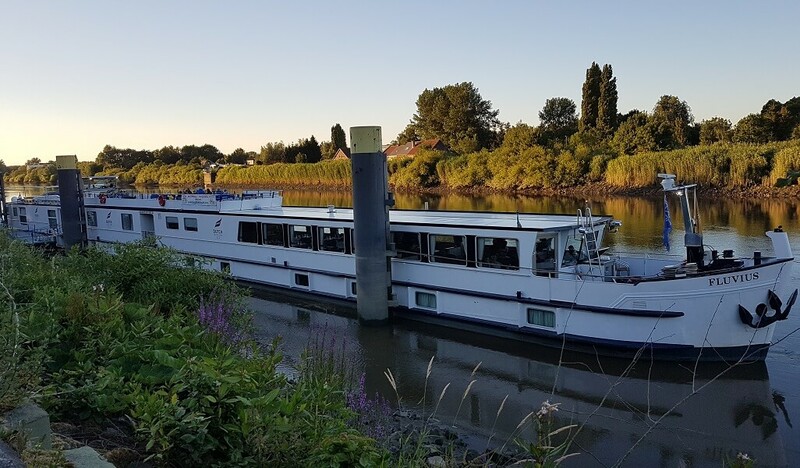 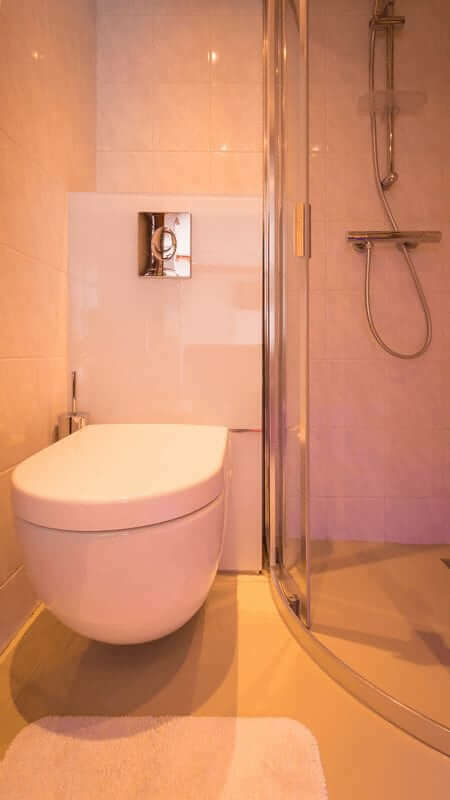 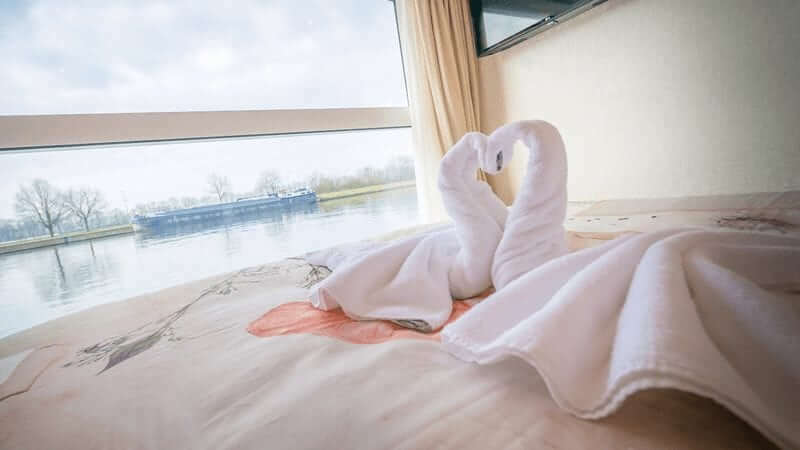 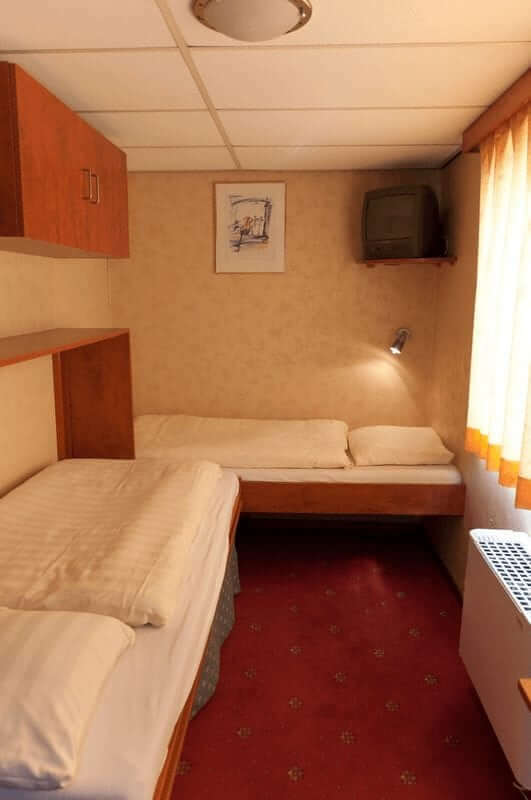 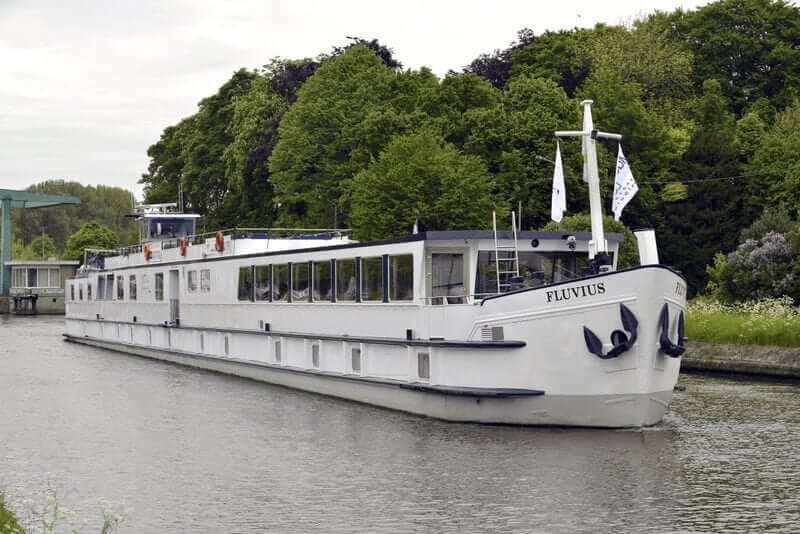 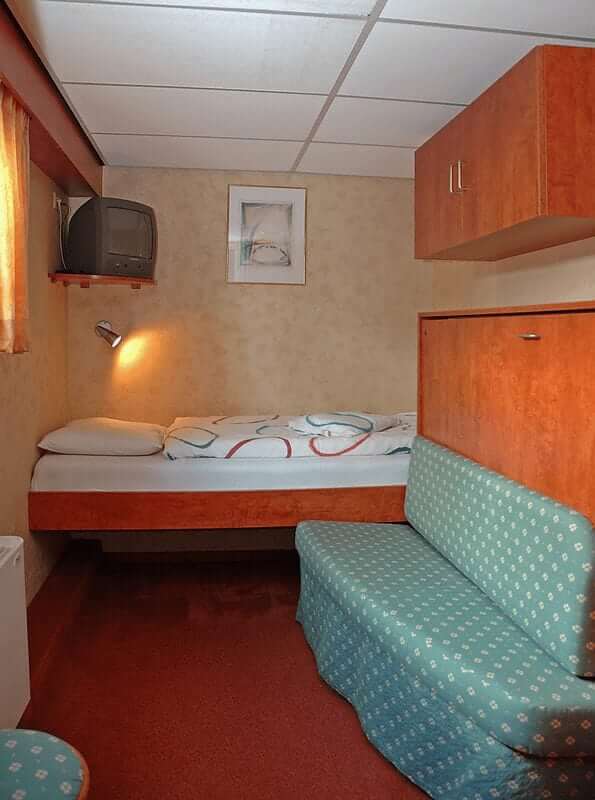 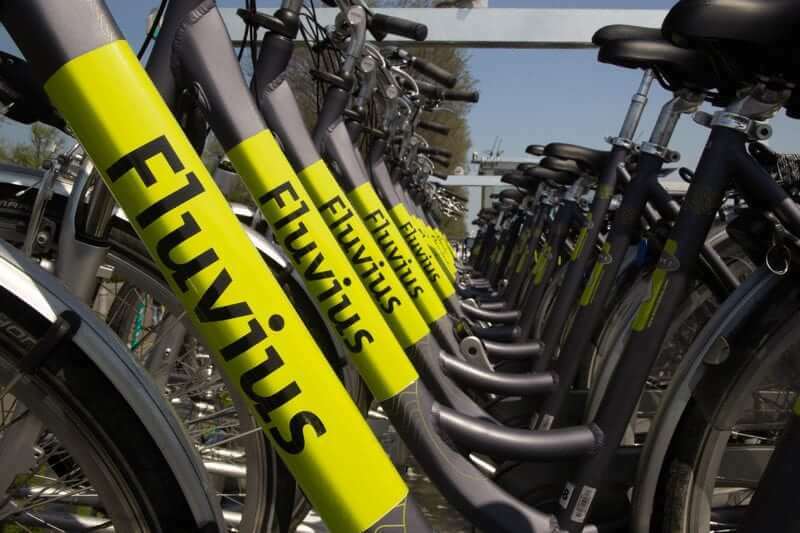 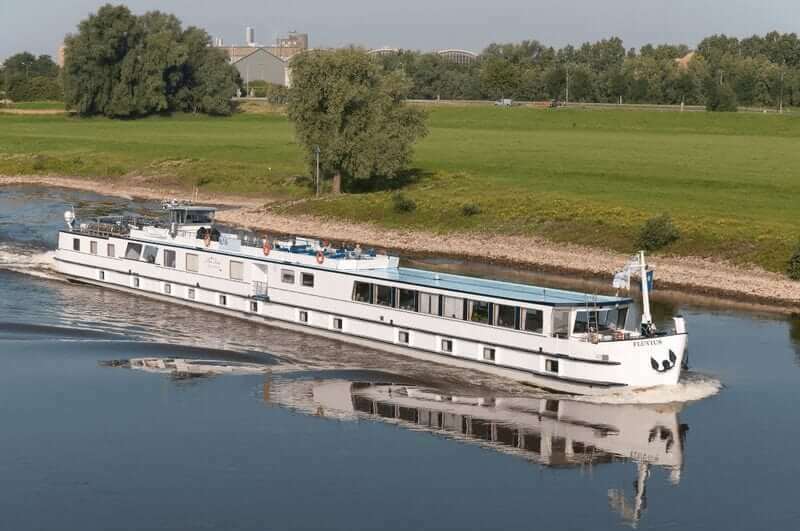 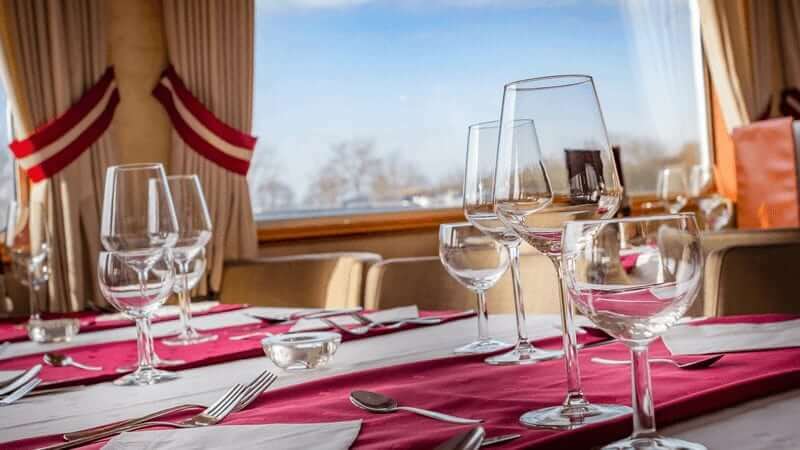 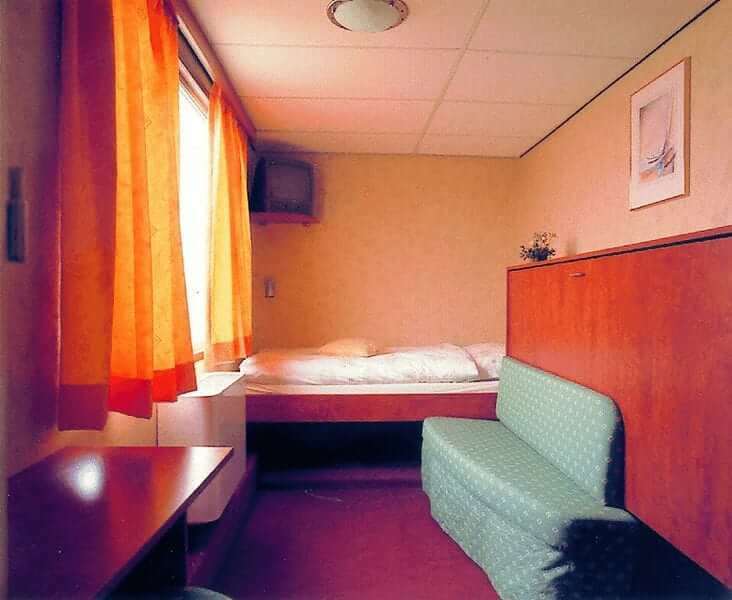 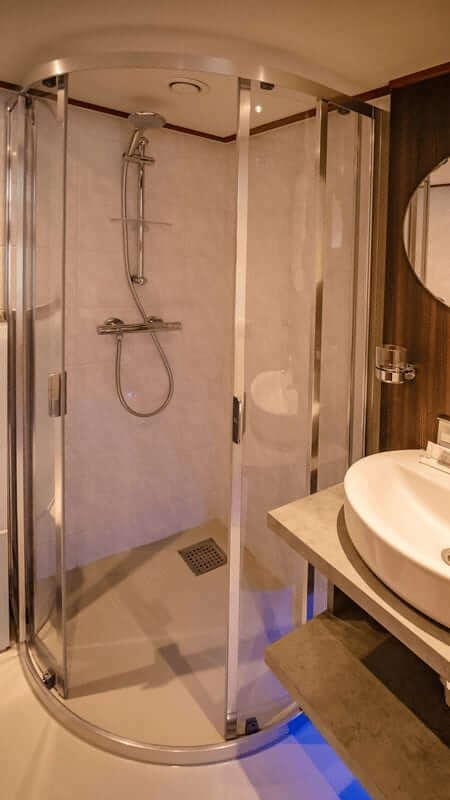 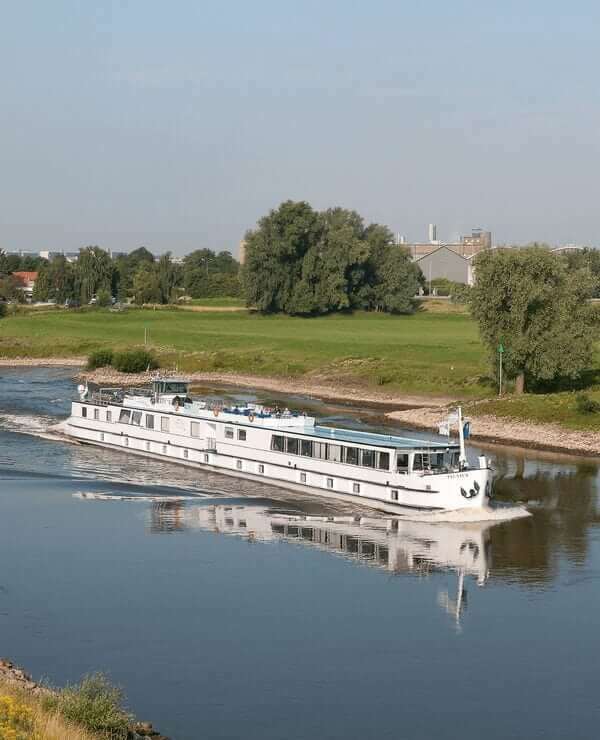 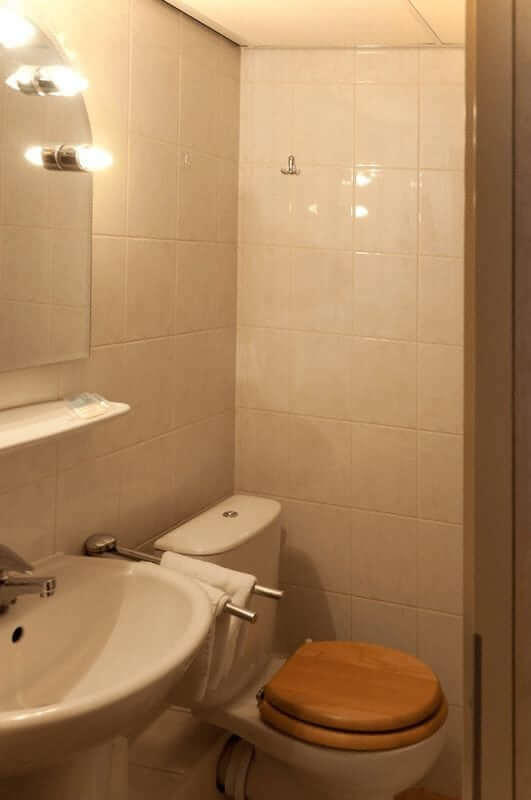 The Fluvius has been a popular choice for guests for a number of years now on the cycling cruises between Amsterdam and Bruges. 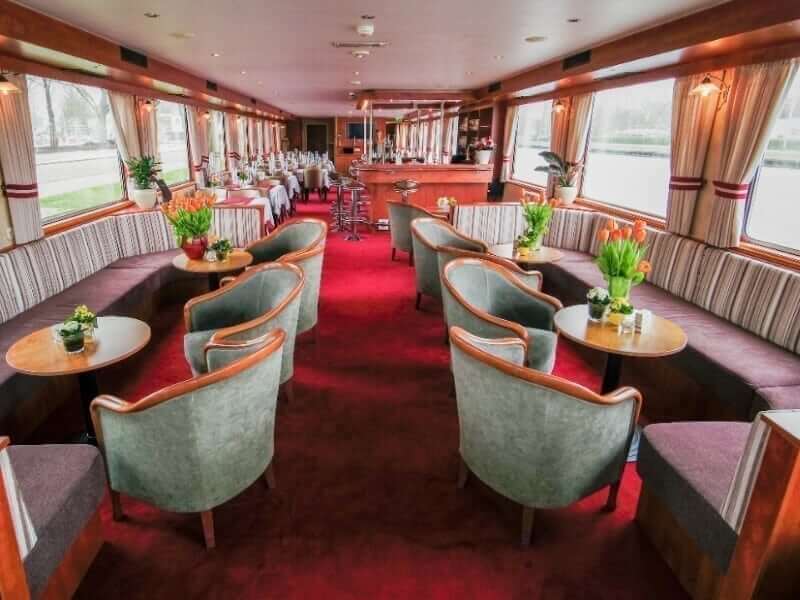 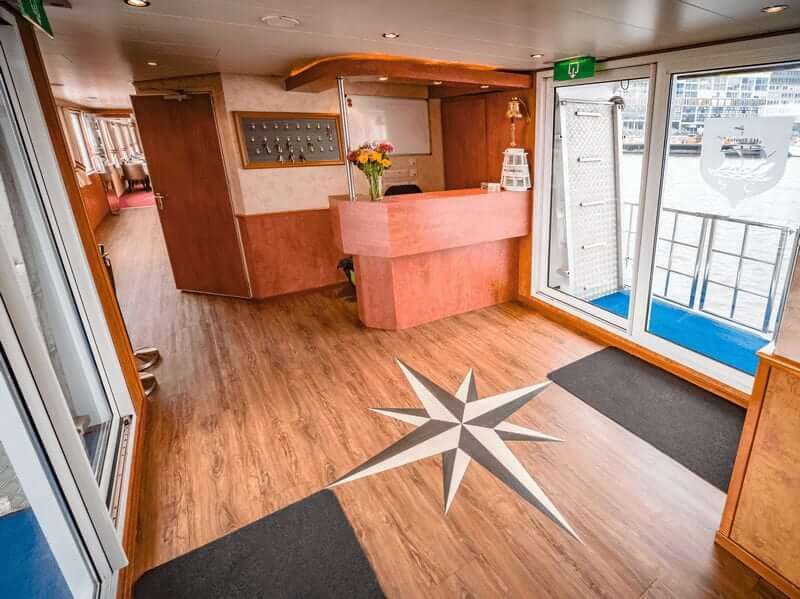 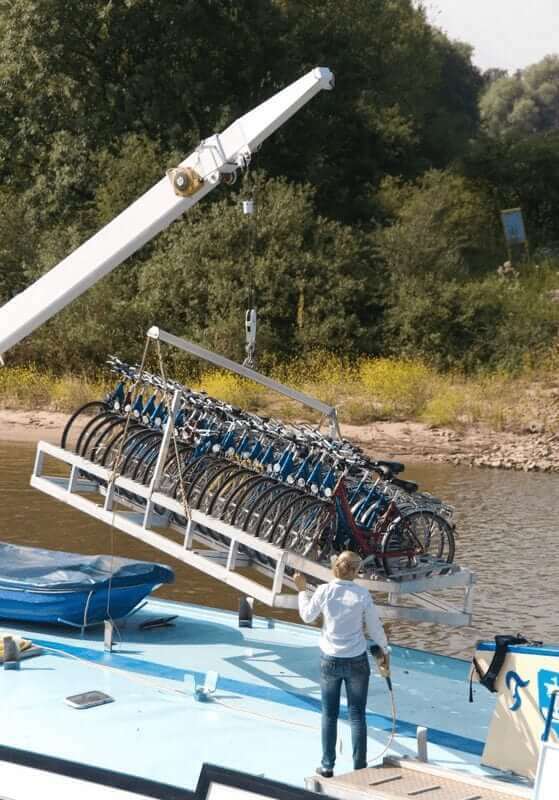 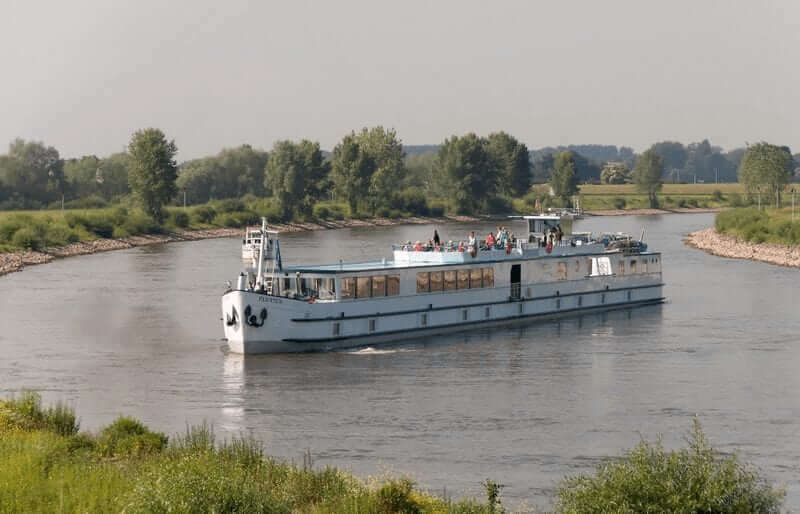 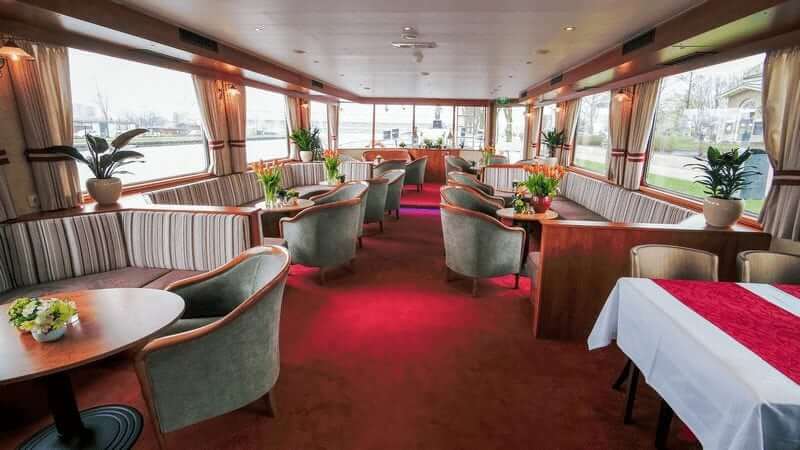 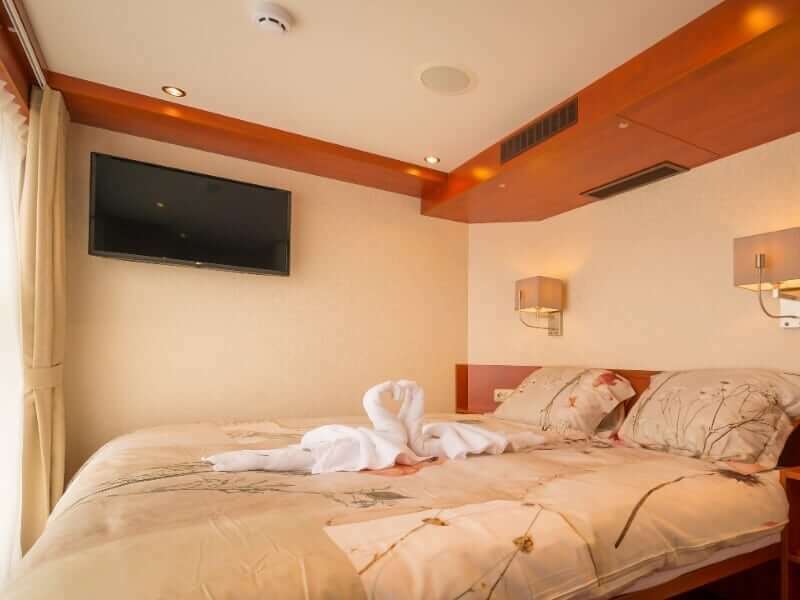 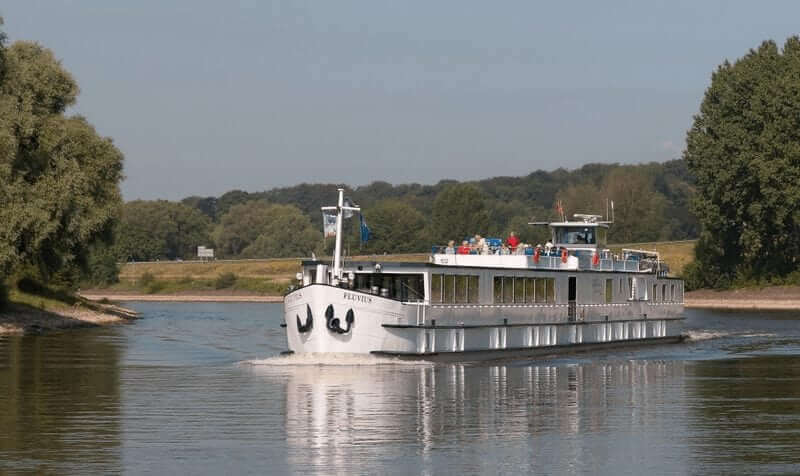 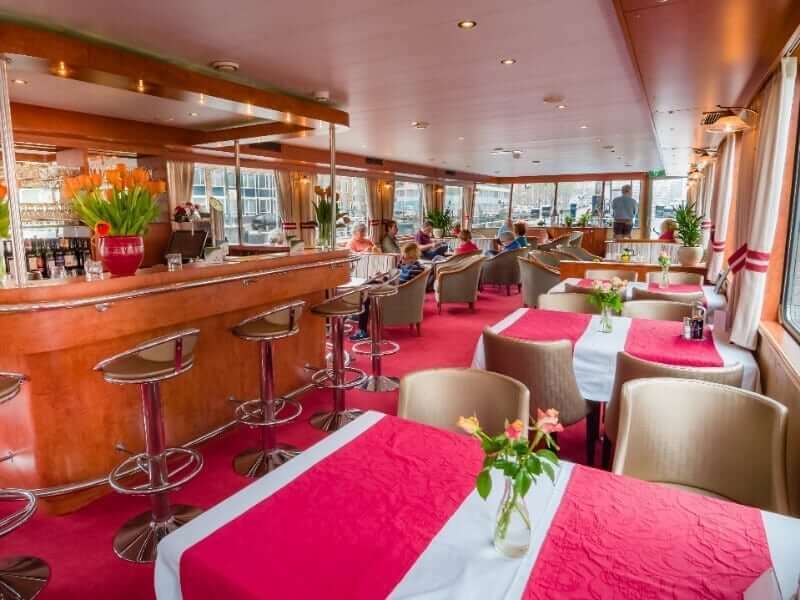 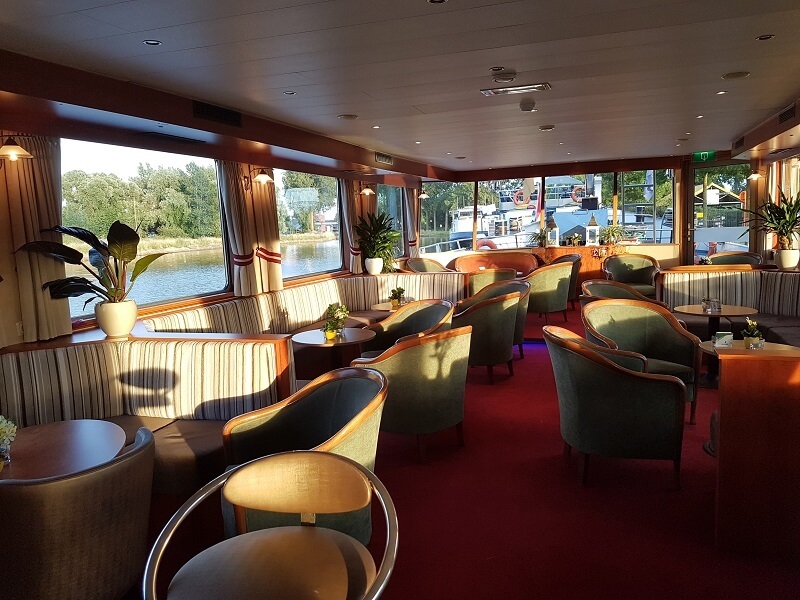 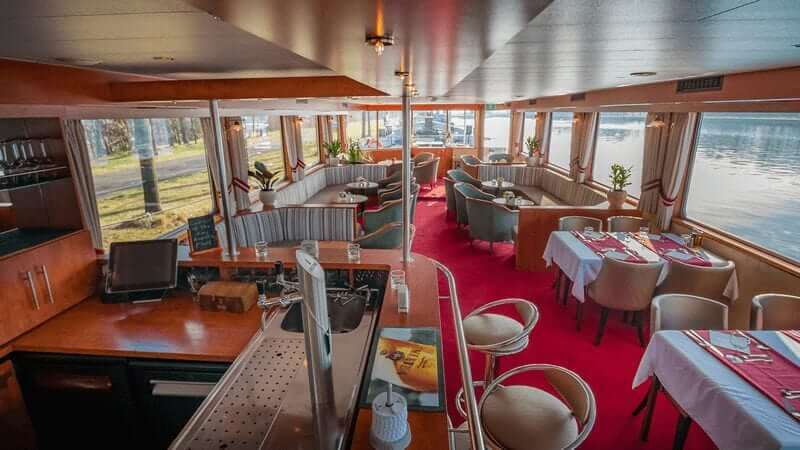 The former cargo barge was totally rebuilt and extended in 2003 into a luxury river cruise barge. 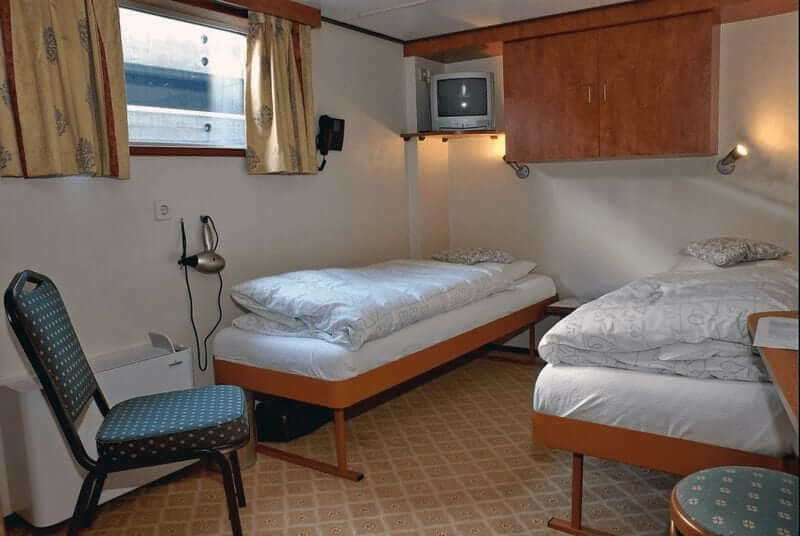 In winter 2017-2018, four additional upper deck double cabins were realized. 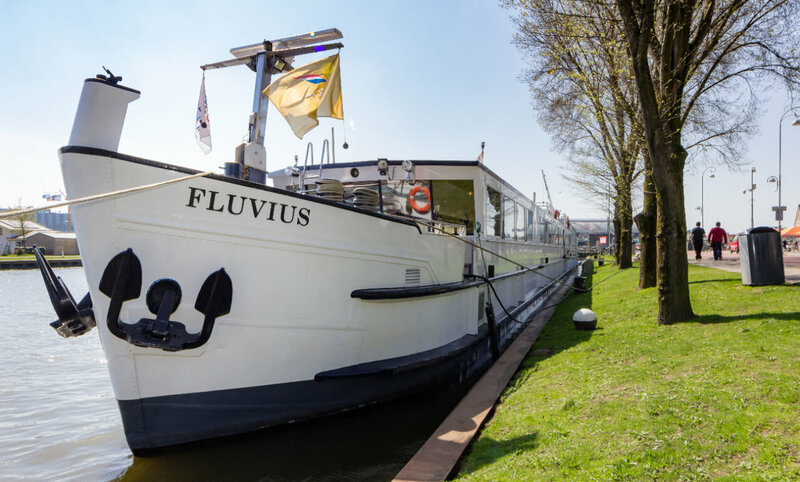 The Fluvius sails under Dutch flag and management. 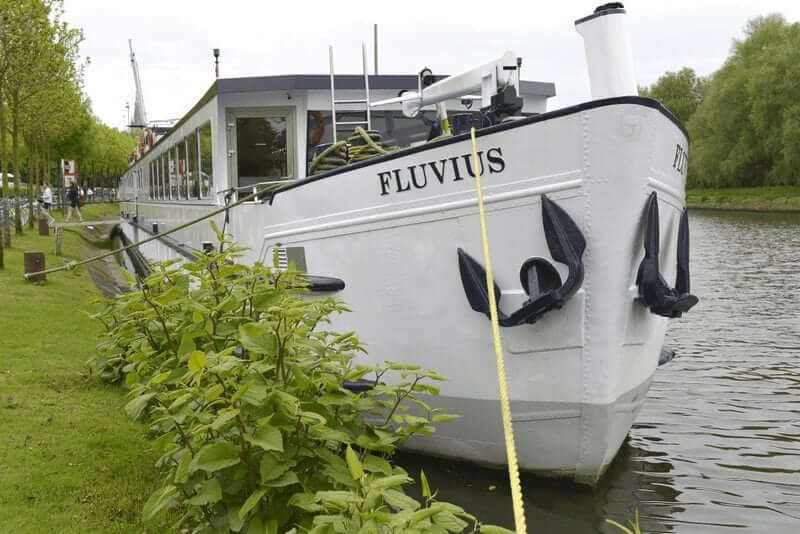 The Fluvius now caters for max. 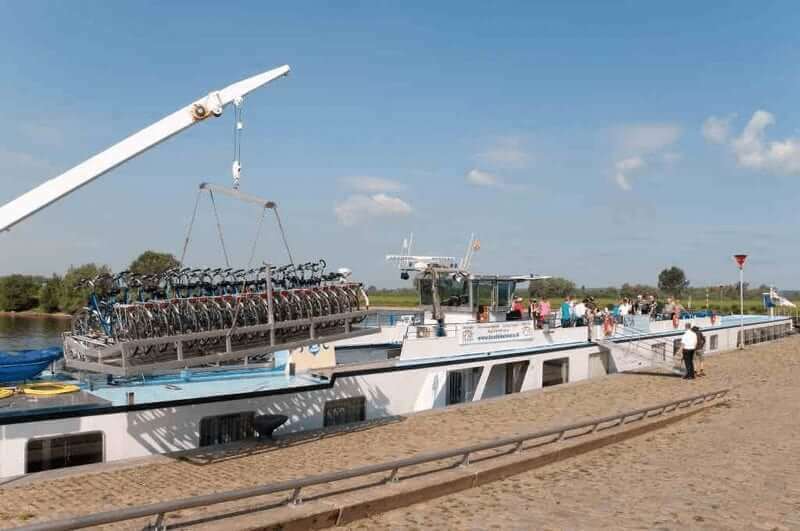 44 passengers.